Isn't it nice to receive a few postcards on your birthday? Receiving a postcard is a great pleasure, especially from your friends. However we never really have time to send them, depriving our friends from the joy. Let's change this by simplifying the way we send postcards. This services comes in the form of a website that allows collecting people pictures and messages for a particular event. Birthday parties may be organised in advance and that's when people plan common presents. 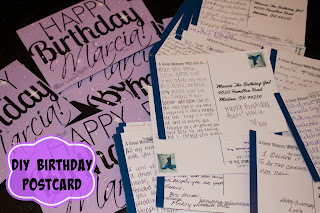 The targeted audience has friends, celebrates their birthday, and contact people to send a birthday postcard a couple of days ahead of the date. The service is free until printing, then paid options are presented. 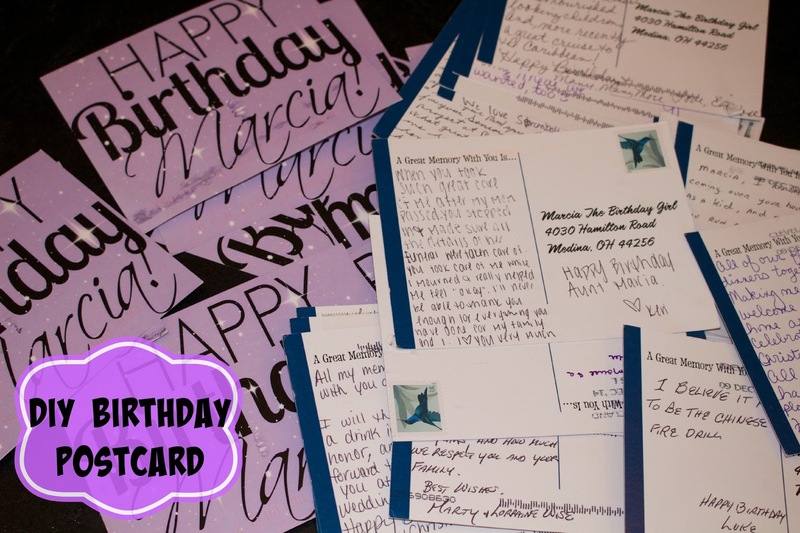 Virtual cards aren't always fun and birthday postcards may be complex to arrange, this service offers a great option to people wanting to make a difference for their good friends. Emotion, communication, cheap price, all ingredients are there to revolutionise the way postcards are sent nowadays.